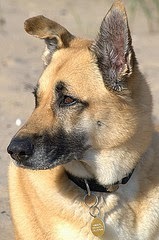 Locals for me mean more than proximity. Locals can also mean friends and, of course, anything in the state of Michigan. I love this company. I love the products. AND I love the people. 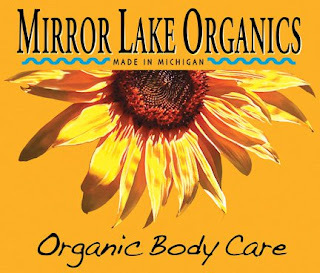 Mirror Lake Organics is "organic body care." What that means is the most unbelievable, amazing, incredible soaps, lotions, lip balms, and anything else in their bins. It's seriously good stuff. Paul and Marj Weidman started Mirror Lake several years ago when their economy shifted. And here is how we came across each other. Paul and Paul and Marj went to high school together. They connected on facebook. Then Paul W had a piece in ArtPrize at the BOB. They came to GR to install their piece. We had lunch at Rose's on Reed's Lake. We would still be there talking if we hadn't had other obligations. Some of my favorites are the Celtic Sea Salt soap, Patchouli ANYTHING, the Mojito lip balm and the entire Ame' line. The Ame' lotion was a godsend when I got just a little too sun-kissed EOTE. Oh and I love the coconut body butter. Hmmmm. And the coffee scrub. Good stuff. Right now, they have free shipping for the holidays. You can follow them on facebook for locations and events. We are buying local this year. And next. Why do you give it shot too?